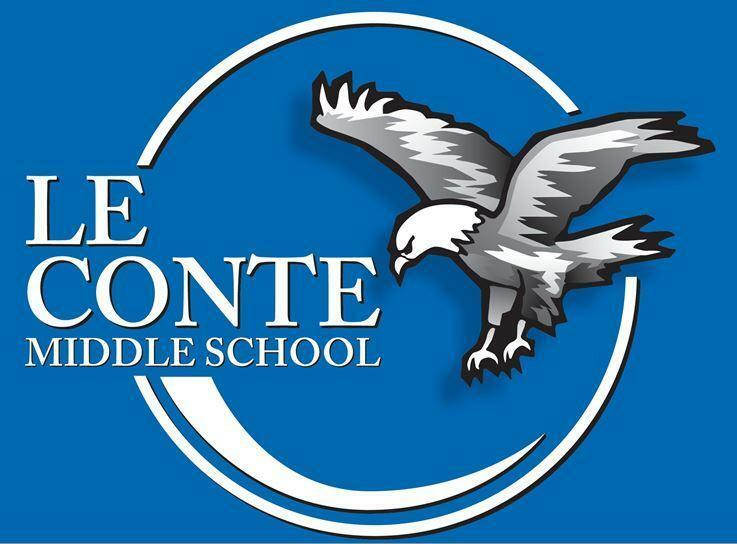 Who Is Joseph Le Conte ? 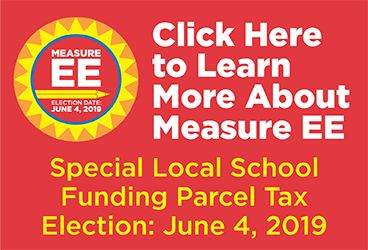 Have you heard about Measure EE? 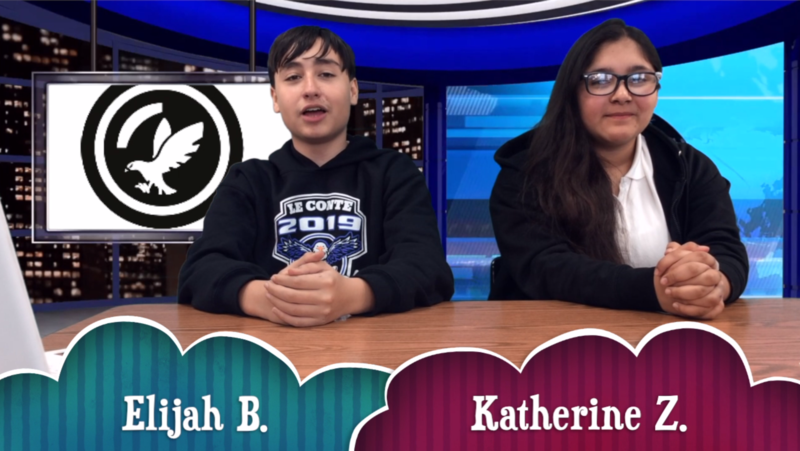 Watch the latest edition of EagleCast, the official student-led newscast for Le Conte Middle School! 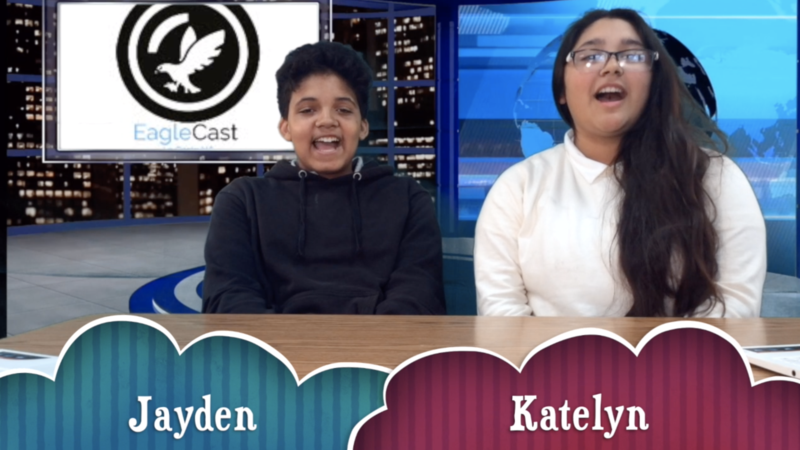 Watch the debut edition of our newly minted EagleCast, the official student-led newscast for Le Conte Middle School! 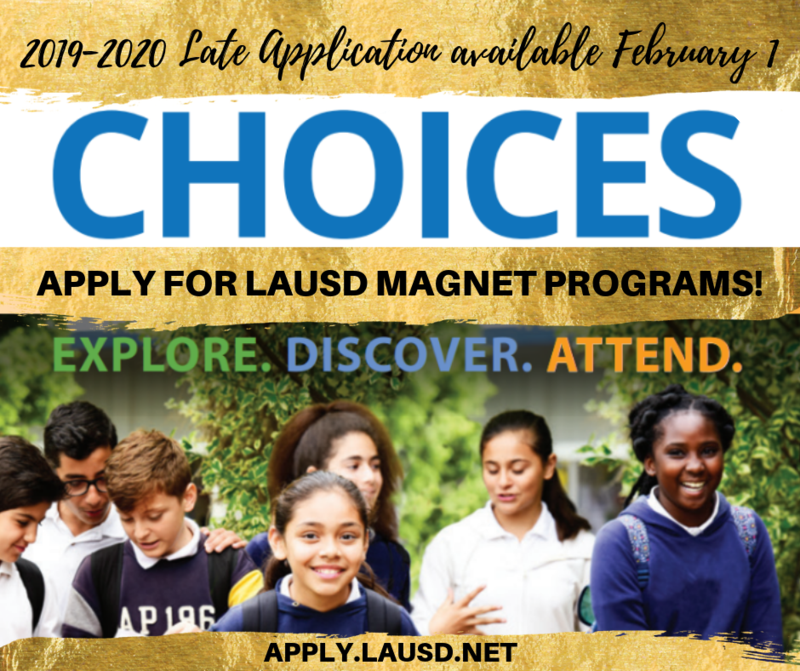 Magnet Applications for 2019 - 2020 is NOW open. It will be cold and may be raining, students need to layer their clothing. Remember no LOGOS allowed. 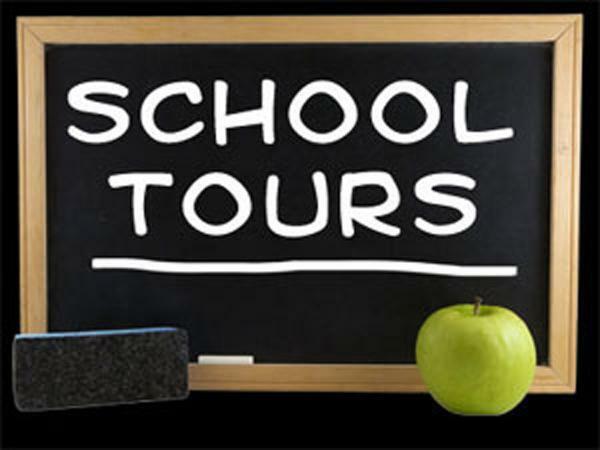 Please make sure students have a plain navy blue, black or gray sweater, hoodie or jacket.